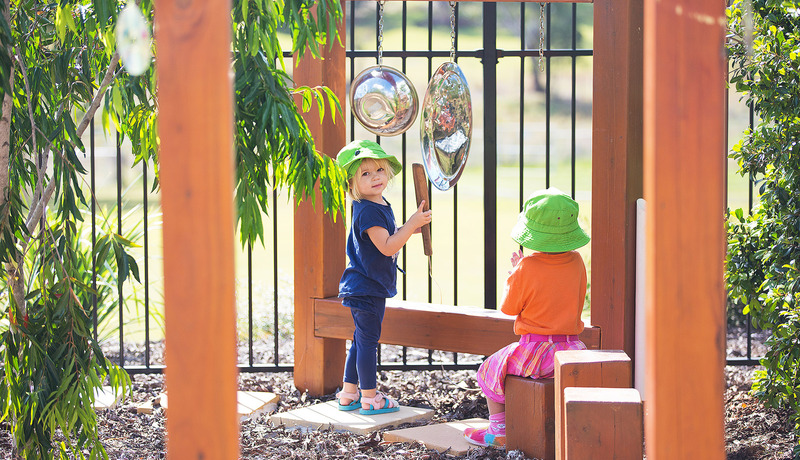 At CCC’s Early Learning Centre we believe every child is a unique individual, a capable learner, full of curiosity and wonder. Children are keen to explore, to share and communicate, to take risks and be challenged. 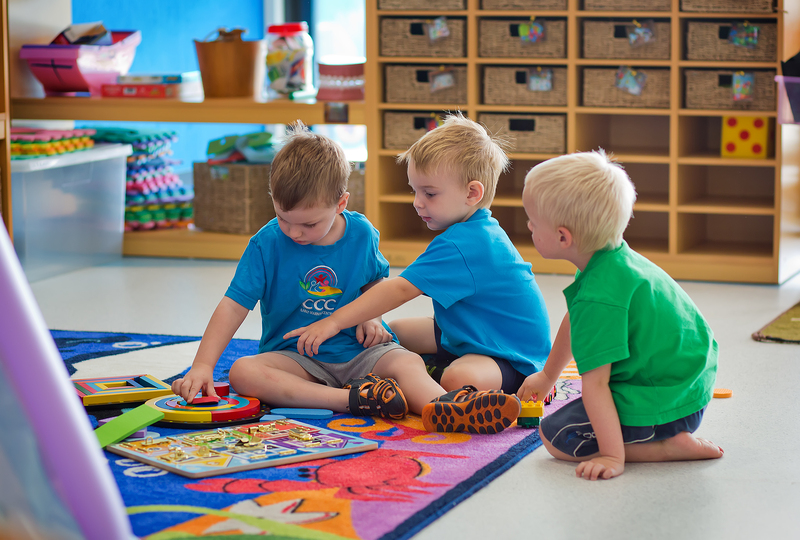 The CCC Early Learning Centre offers a rich, play-based learning education for your child in a modern and engaging setting for children from 15 months to Kindergarten age. 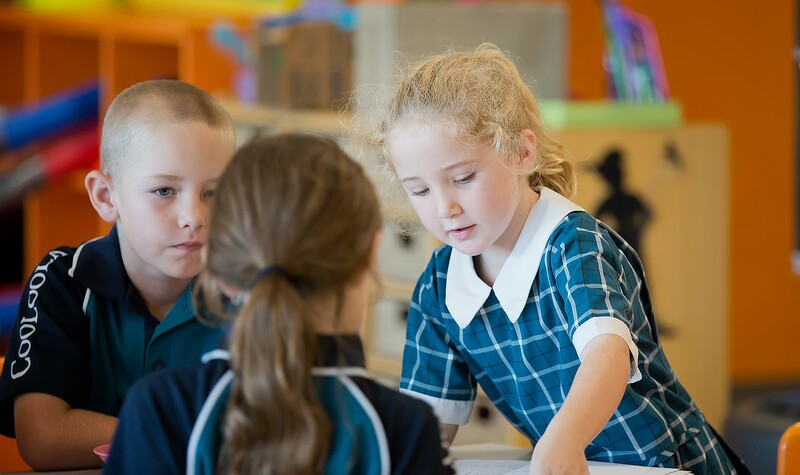 Our ELC is located on the campus of Cooloola Christian College – a Prep to Year 12 school with a reputation for providing excellence in education for the past 25 years. Our Prep teachers and support staff are caring and sensitive, helping your children transition to school life. Information on early learning and child care.